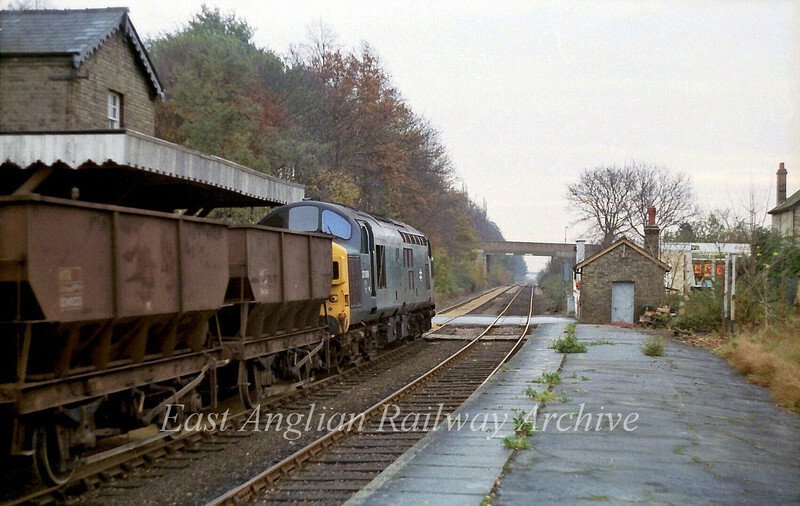 37099 heads towards Cambridge in this scene on 23rd November 1979. The crossing keepers hut at least has been saved from the destruction caused by the guided busway. Local volunteers took it down brick by brick and rebuilt it the other side of the tracks.